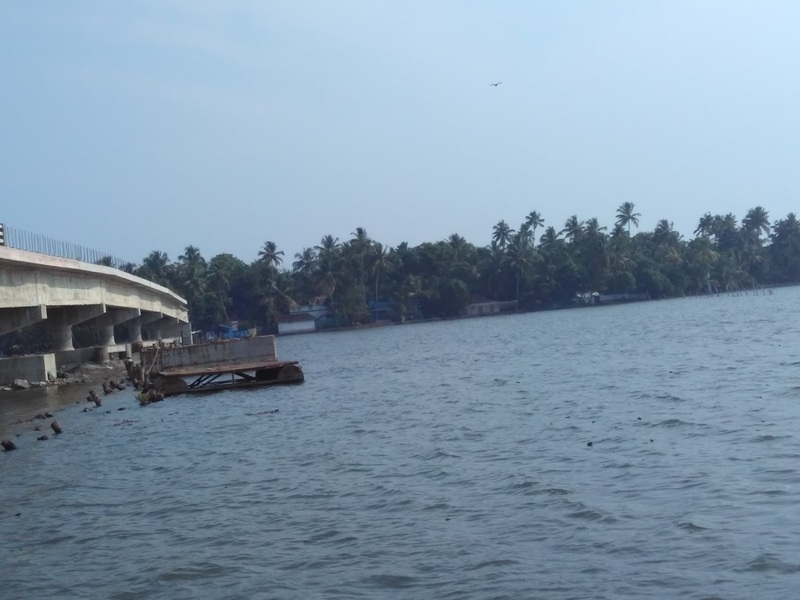 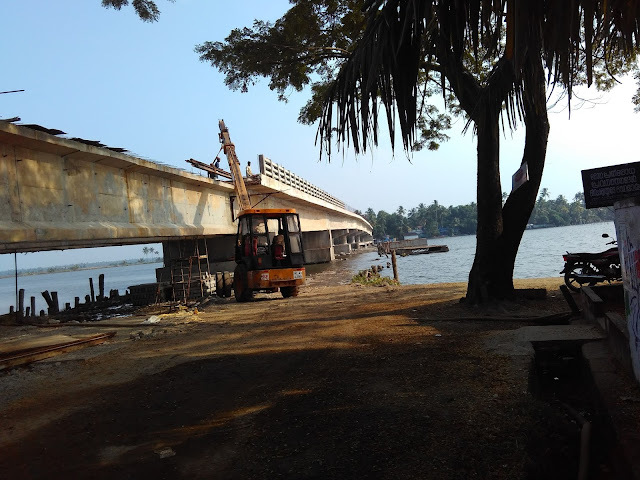 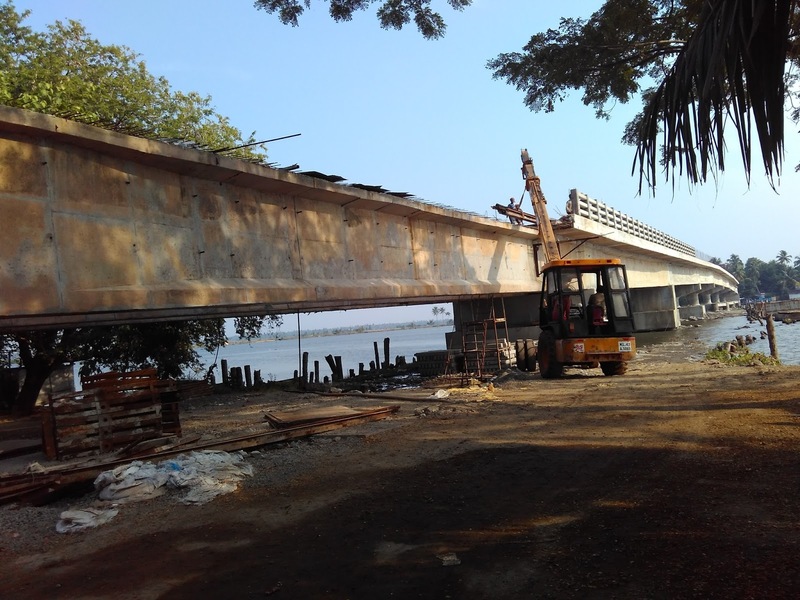 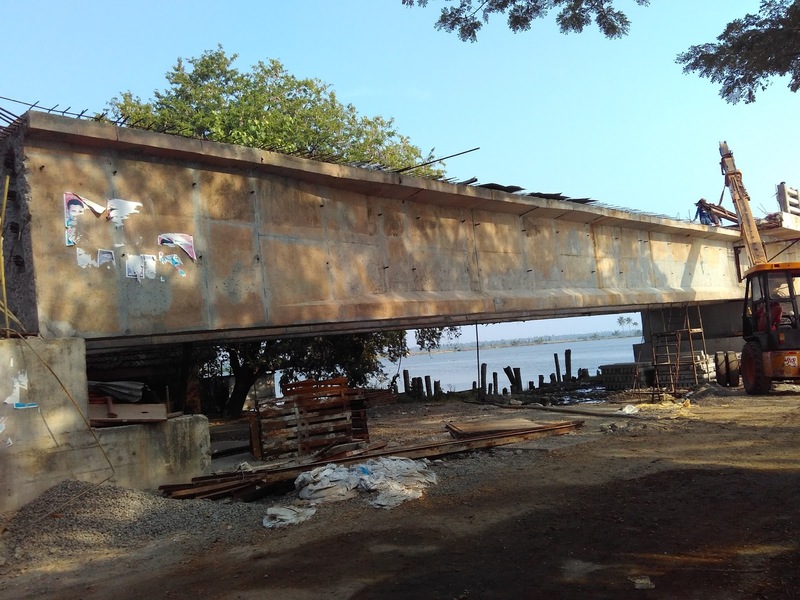 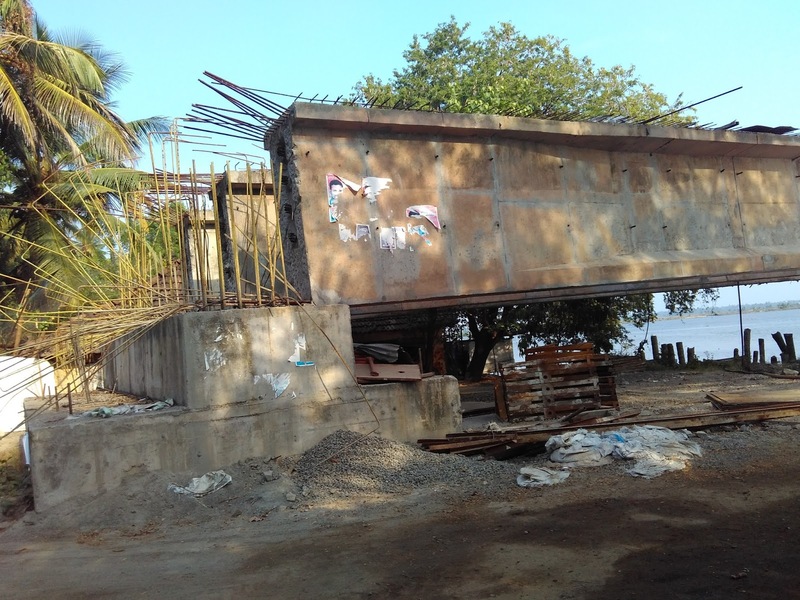 The New Bridge that was under construction in order to connect the North Paravoor to Ernakulam via Chathanad - Pizhala - Moolampilly. 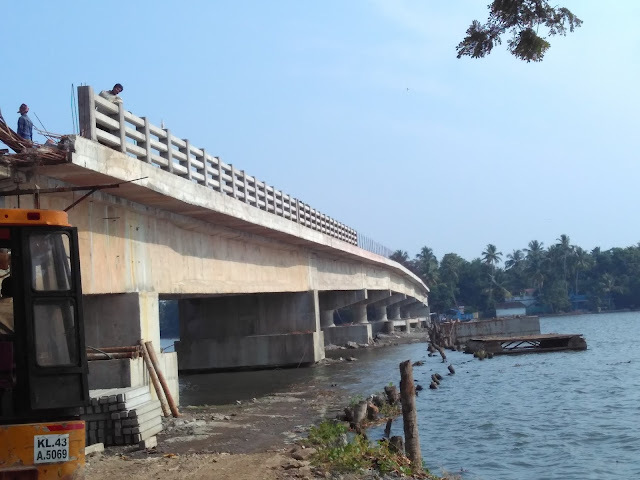 The 1st bridge is completed. Now Remaining two bridges will completed soon. 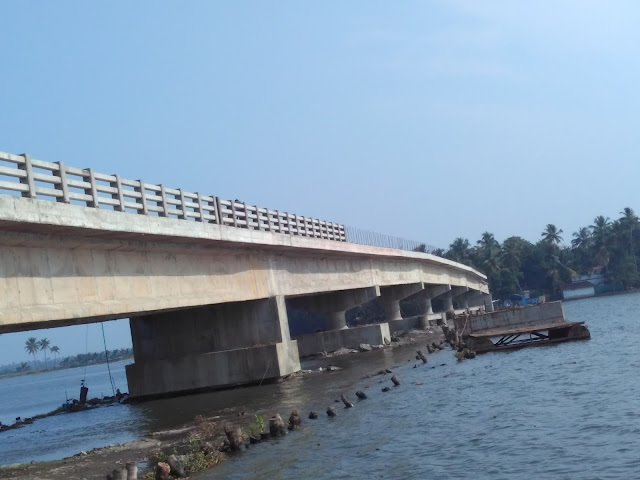 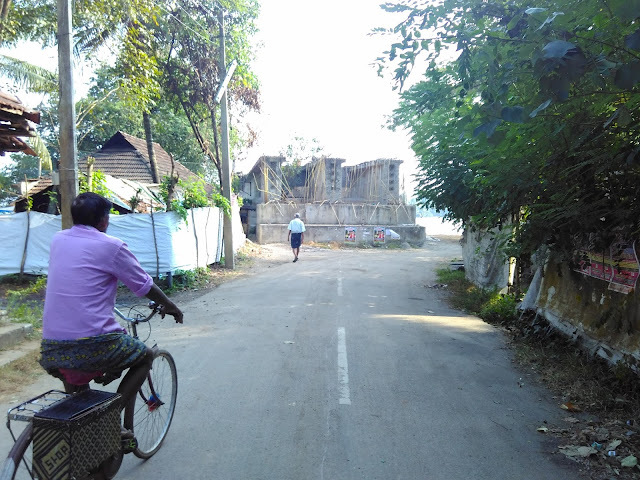 That is connecting kadamakudy - Pizhala and Pizhala - Moolampilly (Container road that ends at high court Ernakulam). After the project completion you can reach Ernakulam from Paravoor in 30 mins. 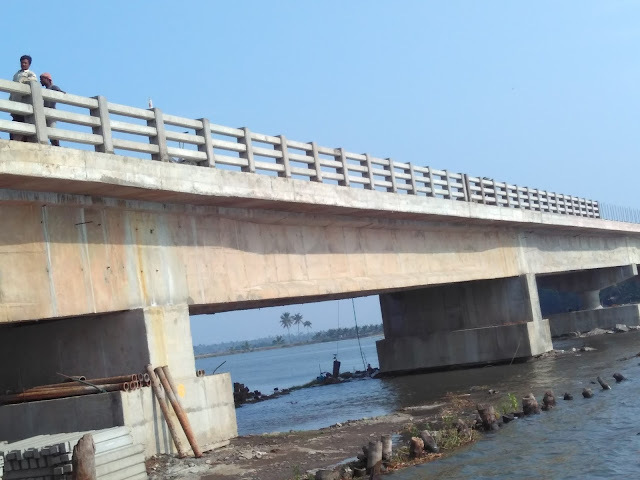 The people coming via NH17 can use this road to reach container road without touching varapuzha bridge.